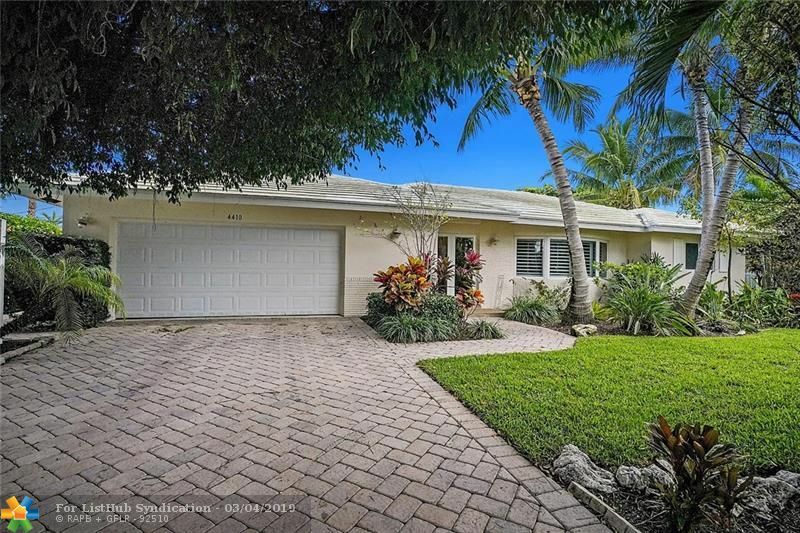 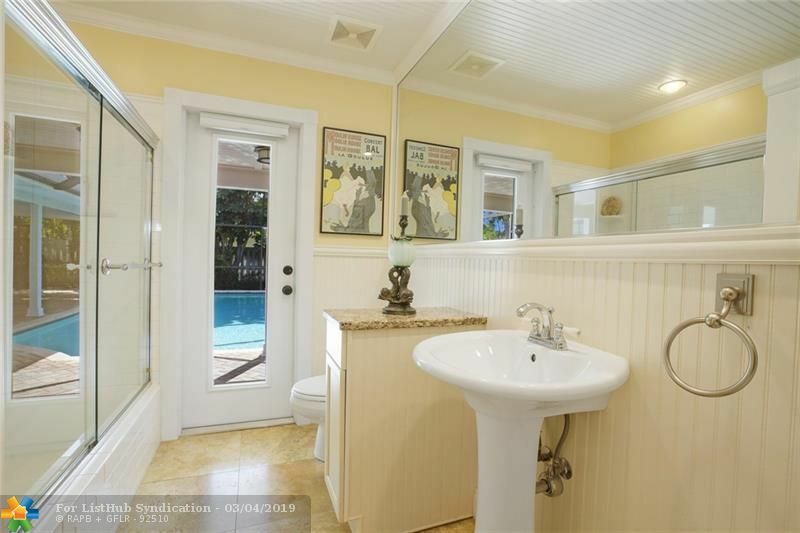 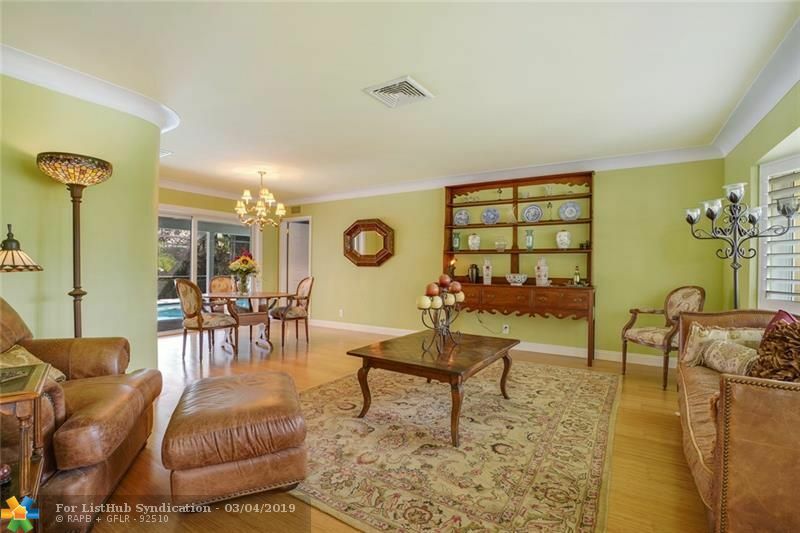 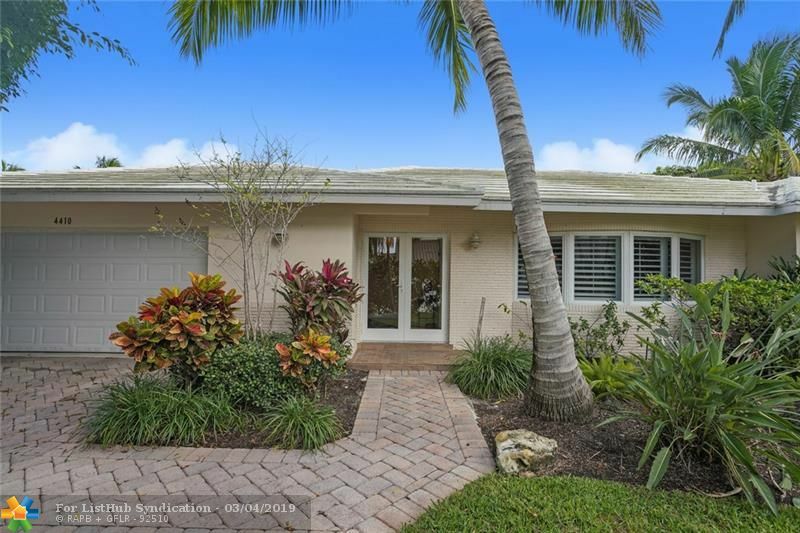 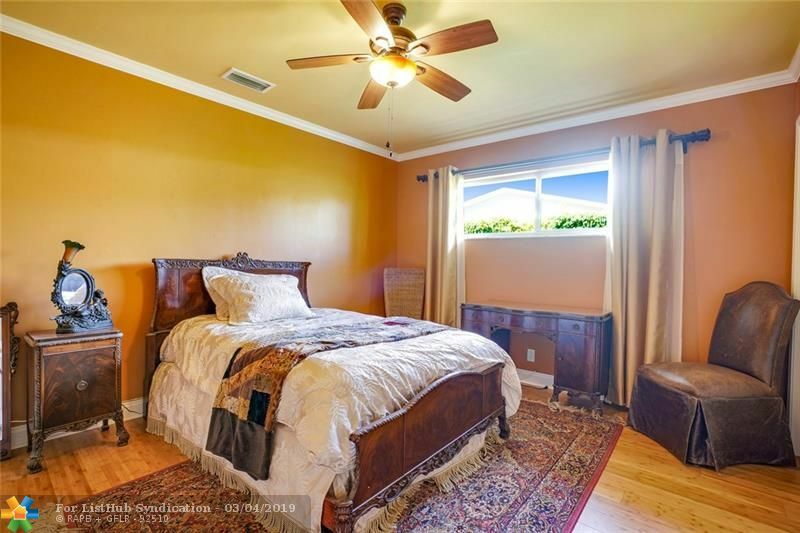 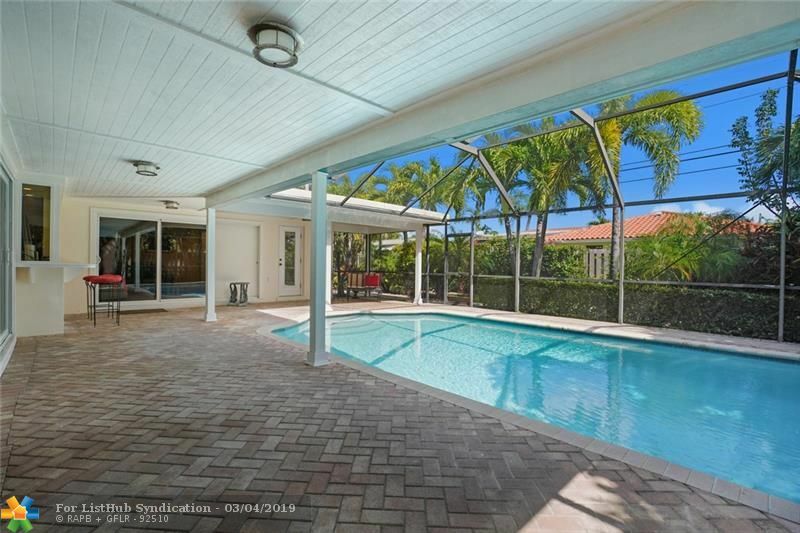 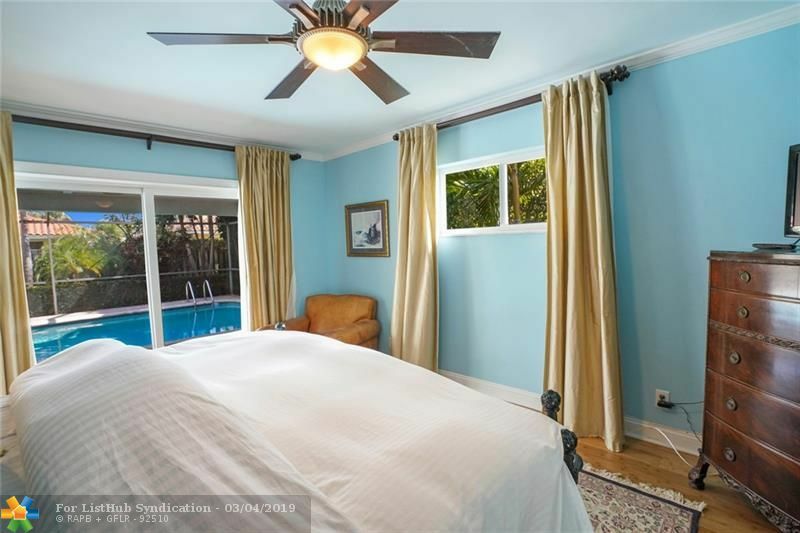 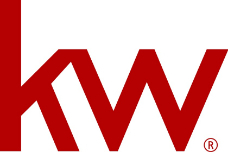 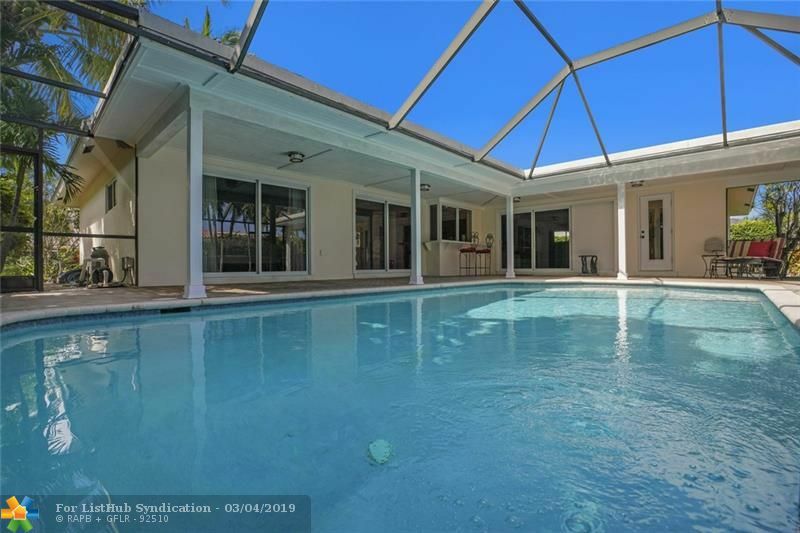 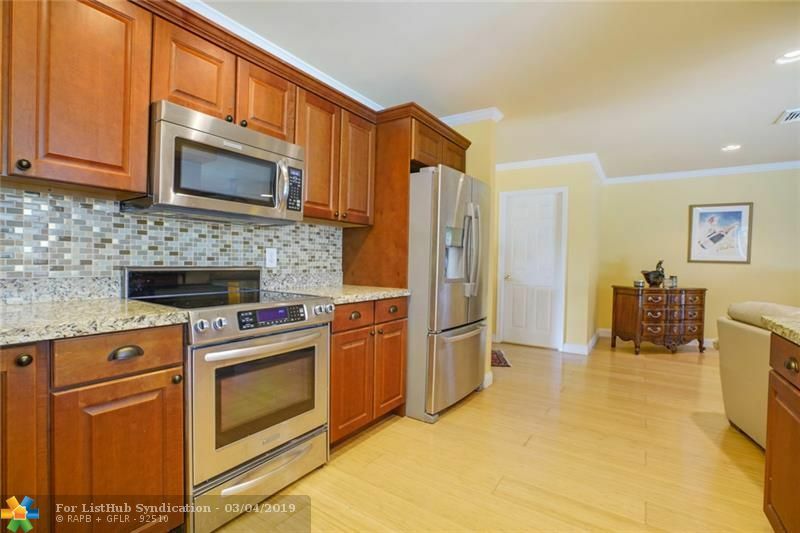 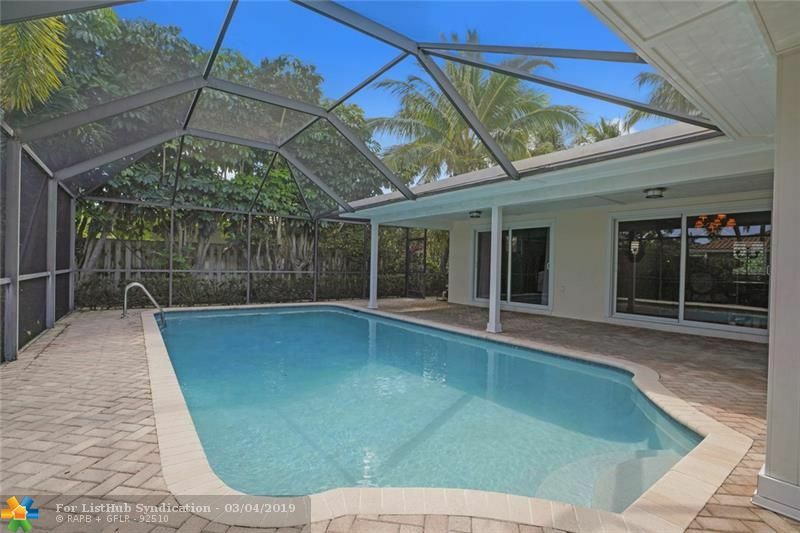 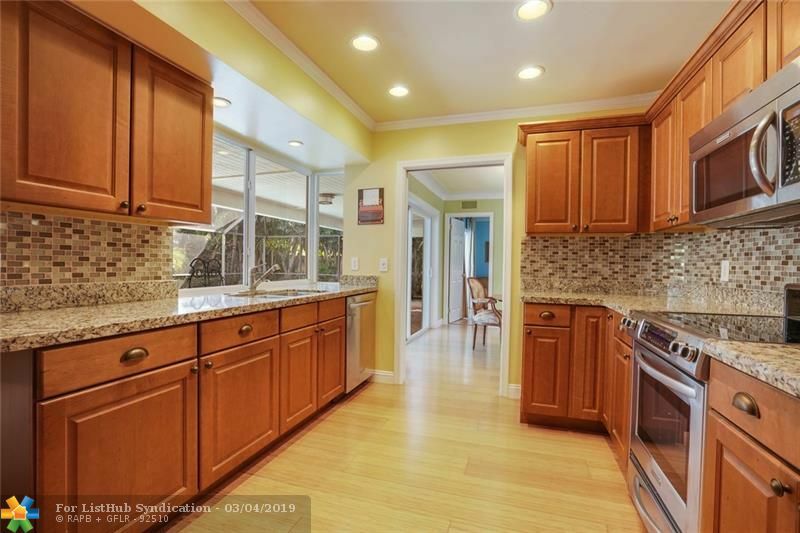 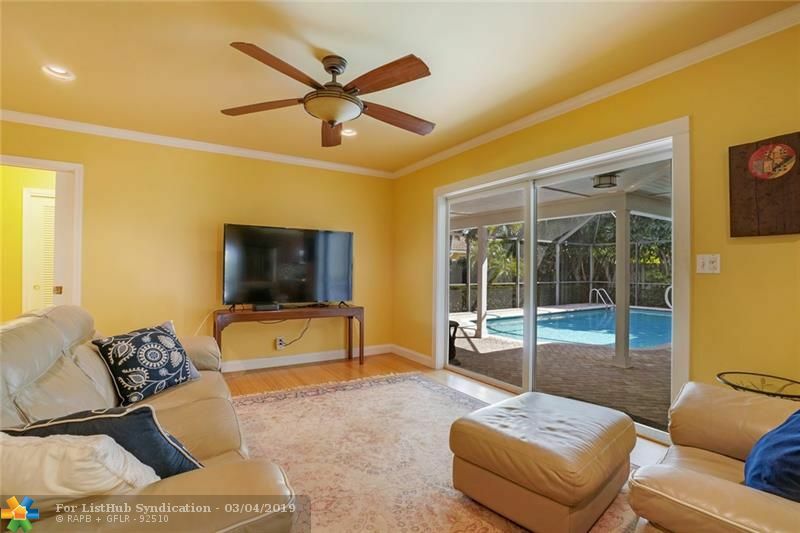 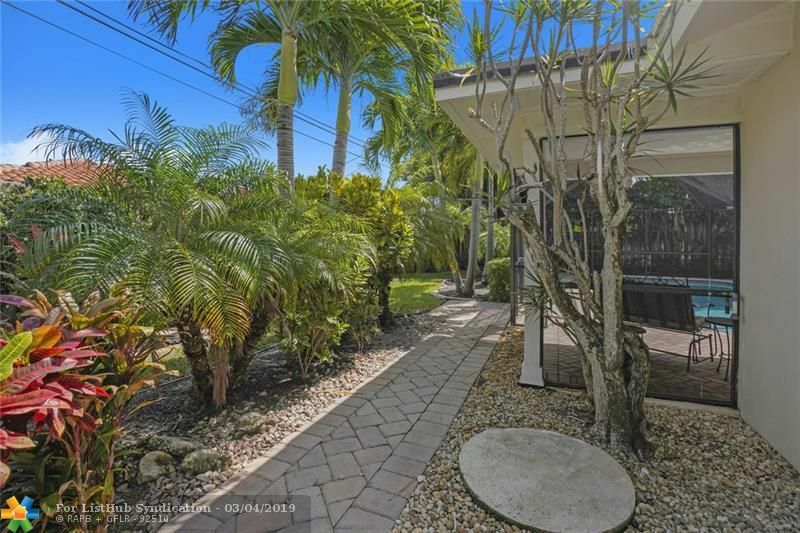 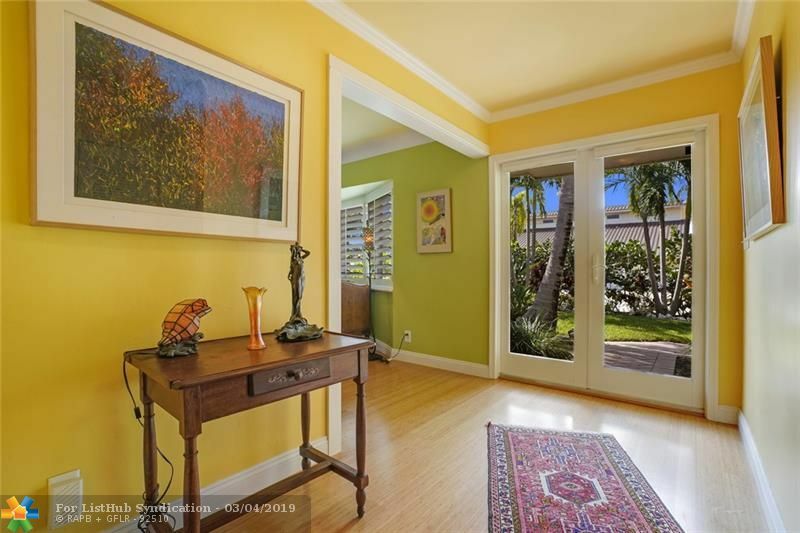 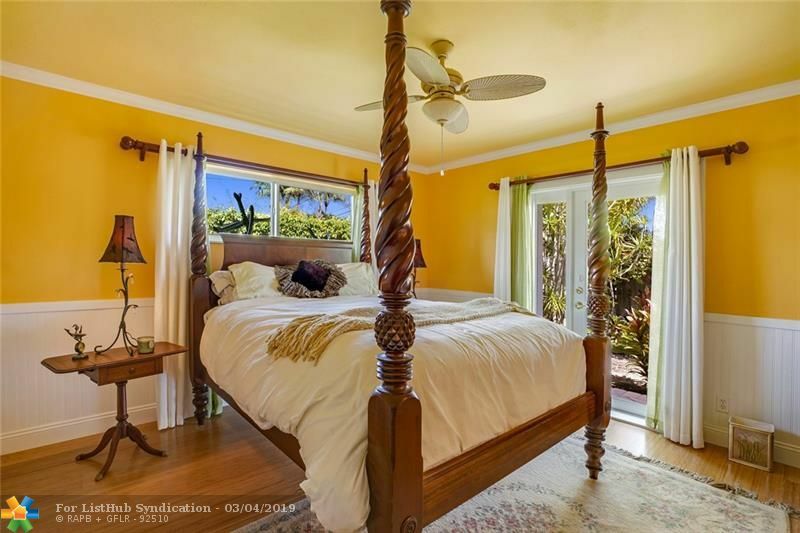 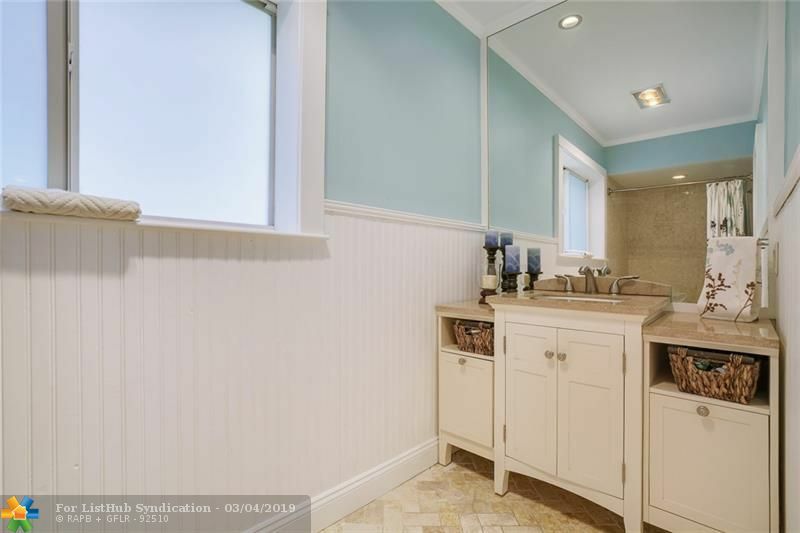 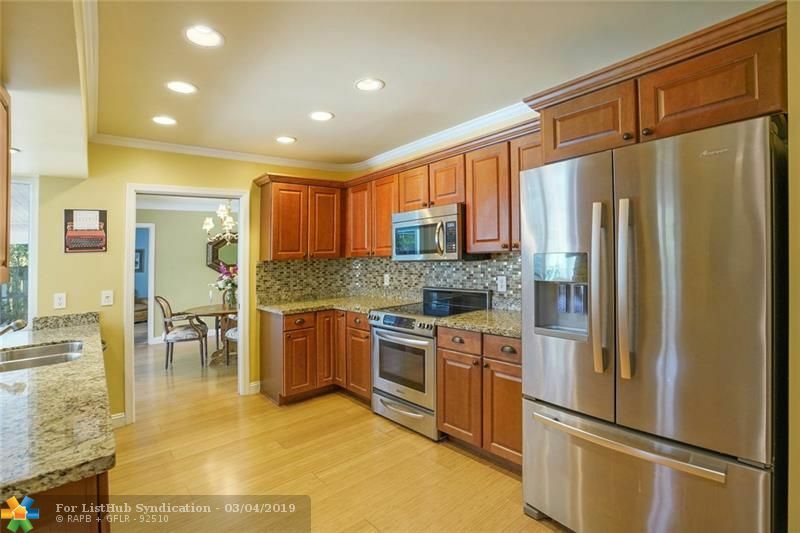 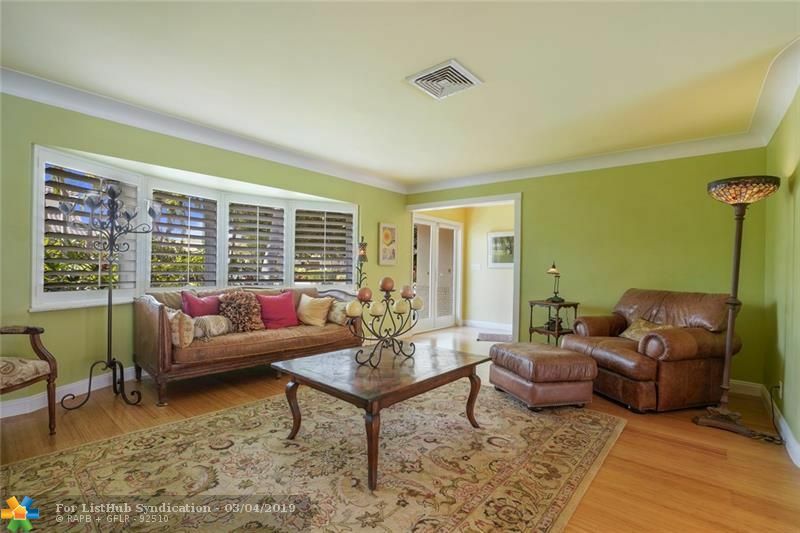 Beautiful split 3 bedroom, 2 bathroom, 2 car garage pool home extensively remodeled including impact windows and doors, bamboo floors, custom window treatments, gourmet kitchen, bathrooms, crown molding, and interior laundry. 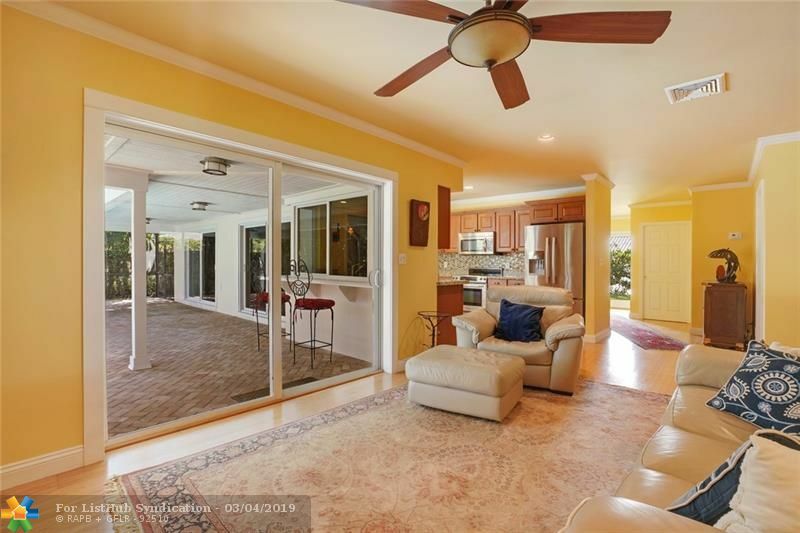 The open floor plan features a foyer entry that flows to formal living and dining rooms which offer pool and garden views. 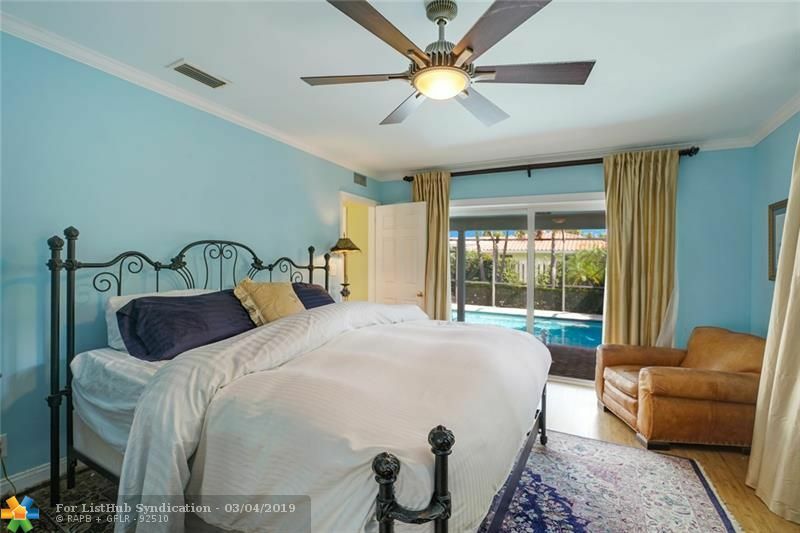 Large master suite includes walk in closet. 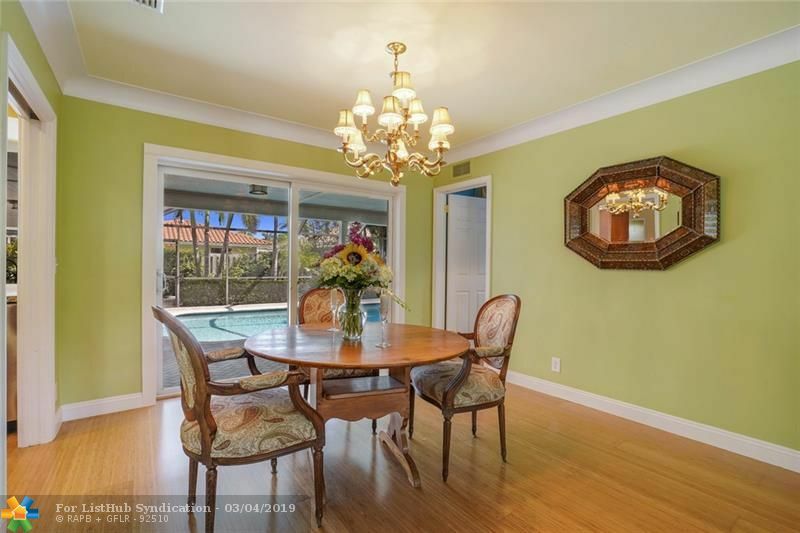 The family room has an adjacent breakfast area that overlooks the pool and manicured gardens.